Get ready, fall lovers. Starbucks is reportedly bringing back its signature pumpkin spice latte later this month. 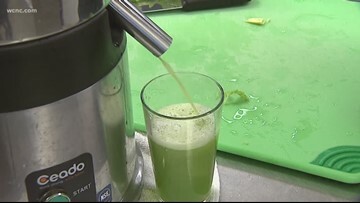 Does celery juice provide health benefits?